Streaming entertainment is bigger than ever, and with so many streaming services adding new shows and movies every week, it can be nearly impossible to sort through the good and the bad. If you need something to watch and don’t want to wade through the digital muck that washes up on the internet’s shores, follow our picks below for the best new shows and movies to stream on Netflix, Hulu, HBO, Amazon, and other services. On the list this week: The final season of The Americans, a lovely Spike Jonze film, and more. The Americans is an acclaimed spy thriller about Elizabeth (Keri Russell) and Philip Jennings (Matthew Rhys), a married couple living in Washington, D.C., in the 1980s. Small business owners who are raising two kids in the suburbs, Elizabeth and Philip are just a normal couple — except they’re also Soviet spies working to keep an eye on the U.S. government. The show has all the excitement and twists of a classic spy drama, but what really sets it apart is its focus on the spies themselves, and the personal lives they try to hold together when not bugging an embassy or assassinating a mole. Elizabeth and Philip are strangers in a strange land, and although their marriage began as part of their cover story, they can’t help but get attached. Health care in the United States is a contentious topic, to say the least. 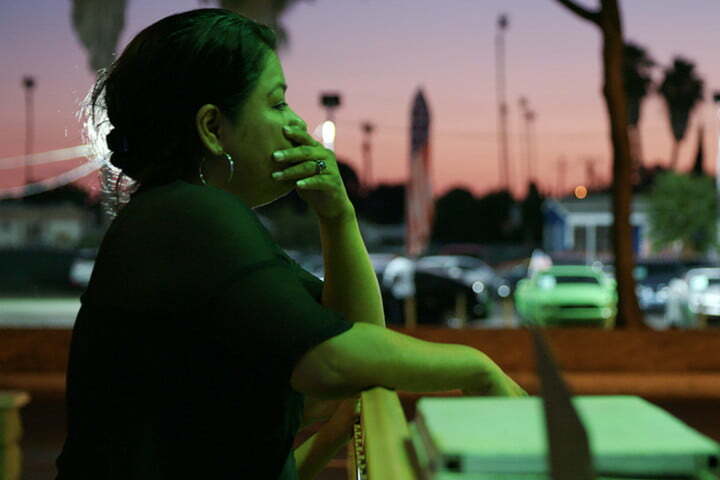 It’s a vast, complicated, expensive tangle of plans and fees, and Netflix’s new documentary The Bleeding Edge examines one particular corner of the healt hcare system that tends to evade attention: The medical device industry. As the documentary shows, medical devices — implants, hip replacements, prosthetics, and such — are big business, and yet also have a worrying track record of grotesque side effects. The film examines several cases of people who suffered horrific complications after procedures involving various medical devices. The Bleeding Edge also explores the vast economic and political power the medical device industry wields, a power greater perhaps than some nations. 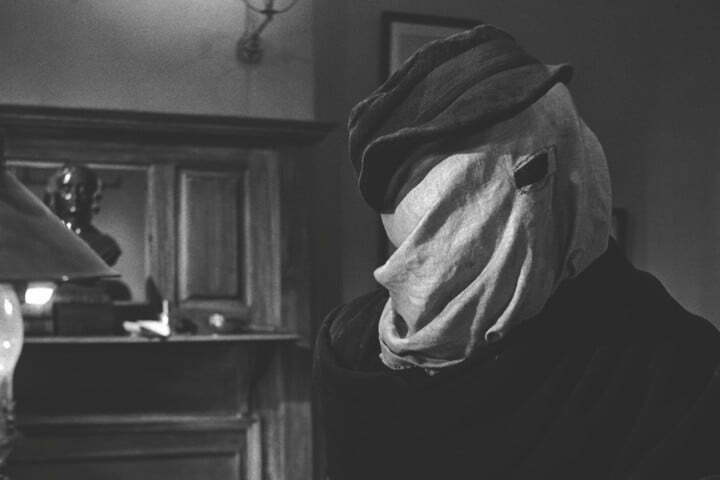 The Elephant Man is one of David Lynch’s most conventional films, a classically staged biopic about John Merrick (real name: Joseph Merrick), a man who lived in Victorian London, and whose dramatic deformities made him a curiosity, first for the lower classes and later the upper crust. The film begins with the surgeon Frederick Treves (Anthony Hopkins) visiting a freak show in the East end, where Merrick is a starring attraction. Treves takes Merrick to London Hospital for examination, and as the latter reveals a thoughtful personality, the two form a bond. The doctor introduces his patient to the world of English socialites, but is polite society any less cruel than the lower rungs? The Elephant Man is the story of a man who perseveres despite what fate and society throw at him, with a focus on the importance of compassion in an often heartless world. 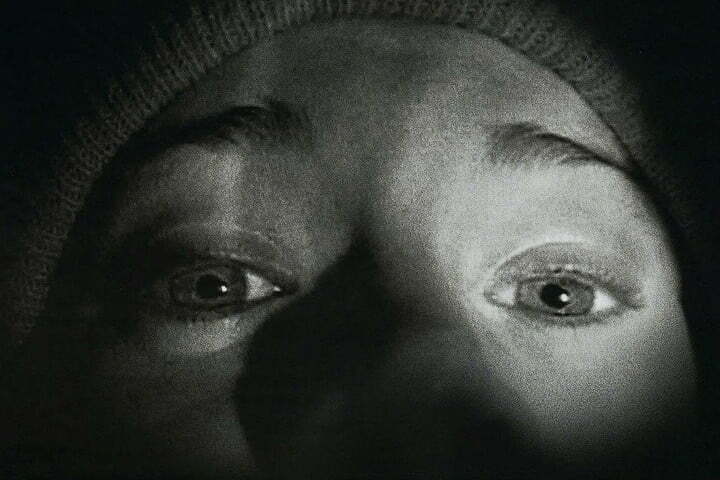 One of the first films to embrace the “found footage” format, The Blair Witch Project holds up more than many of its successors, despite (or perhaps because of) its low-budget, subtle approach to horror. The movie follows a trio of aspiring filmmakers trudging through rural Maryland, making a documentary about a local ghoul known as the Blair Witch. Shot from their perspective, the footage captures their irritation as they get lost in the woods, and their horror as they realize they might not be alone. The Blair Witch Project is an atmospheric horror movie, with little in the way of gore or jump scares, a cinematic equivalent of campfire ghost stories. Spike Jone’s 2013 film Her is an incredible work of art, both a gutting story about the human quest to find companionship and an intriguing exploration of the future of artificial intelligence. Set in the not-too-distant future, the film follows Theodore Twombly (Joaquin Phoenix), a writer whose job involves ghost-writing personal letters. 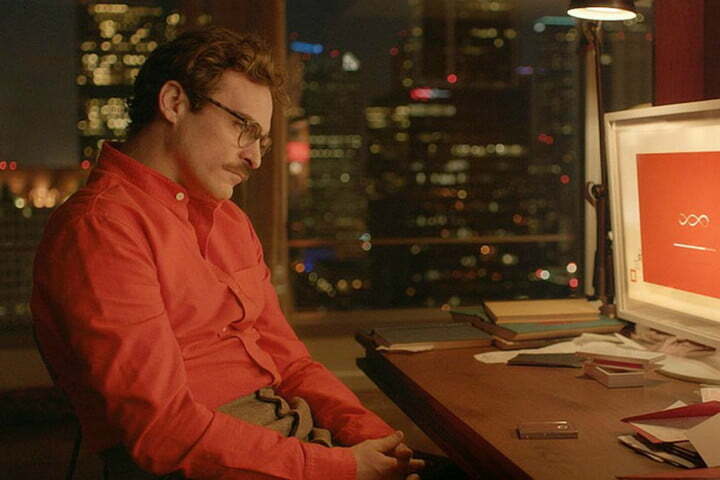 Living alone and depressed after separating from his wife, Theodore purchases a new A.I. operating system to help manage his life. His personal A.I., Samantha (Scarlett Johansson), is charming and clever, and the two become fast friends. As Samantha increasingly displays signs of personal identity, she and Theodore grow closer, and sparks fly. Her is a beautiful portrayal of the bumpy arc of a relationship, and a fine example of science fiction with heart. Published on Sun, 07 Apr 2019 23:00:14 GMT, © All rights reserved by the publisher.